Ortho–Bionomy is a gentle, non-invasive, osteopathically-based form of manual body therapy which is highly effective in working with chronic stress, injuries and pains or problems associated with postural and structural imbalances; –Ortho-Bionomy. Historically, just like, CranioSacral Therapy, Myofascial Release, and Visceral Manipulation, “Ortho-Bionomy” was founded upon sound Osteopathic principles. It was developed by Dr. Arthur Lincoln Pauls, a British osteopath, who wanted to find a way to work with the body which honored the body’s inherent wisdom. Dr. Pauls, found ways of working with the body by exaggerating the body’s preferred postures, and positions that permitted the body’s self-healing process to create greater balance and alignment. He discovered that by working with the body and not against it, the body could find balance on its own without having to use force to correct it. It is very effective for recovering from injuries, surgery, stress and pain. It aids the recovery by reducing muscle tensions, soothing the joints, increasing flexibility and range of motion, improves circulation and relaxing the entire body. 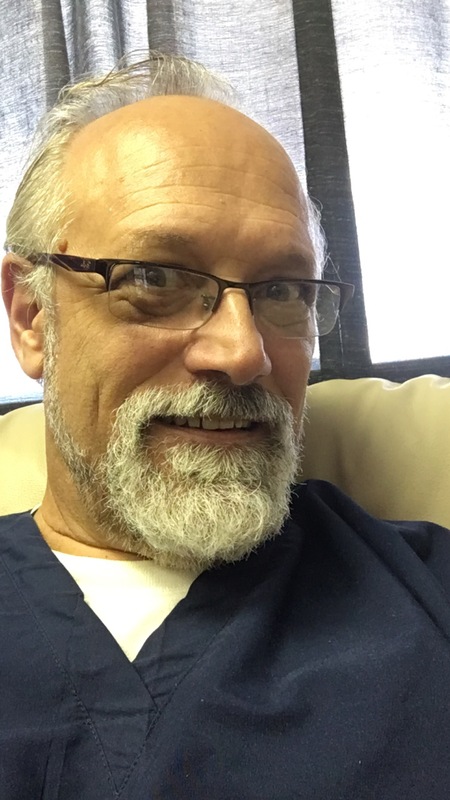 My specific applications of Ortho-Bionomy for Spine and Extremities, are blended with my overall skills of Medical Massages, and Craniosacral Therapy. Ortho-Bionomy helps to re-educate, re-balance and re-vitalize the dysfunctional patterns and restore the body’s normal functioning.